Beyond the Prophy® is the mastermind and producer behind the successful MOMgienists® podcast and Beyond the Prophy® podcast. It doesn't matter where you are from or who you are. We have something for everyone! The Beyond the Prophy® Podcast will empower you and inspire you to seek career excellence while pursuing your passion. FRIENDSHIP. HEALTHCARE. MOTHERHOOD. Meet Christie, Jasmin and Karen. 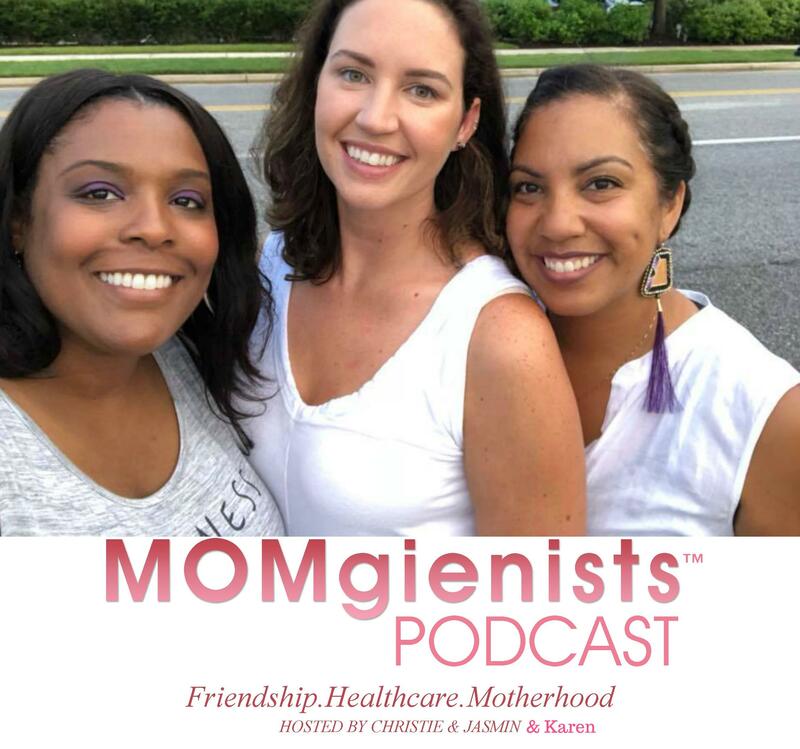 Dental Hygienists + Friends + Moms = MOMgienists. Healthcare moms who understand the struggles, the joys, and the self-doubts of raising kids, staying sane, and working. Listen to our regular conversations about everything except the kitchen sink. Are you interested in joining the Beyond the Prophy® podcast? Do you have a positive, empowering, and inspiring story to share to help our listeners find personal and career satisfaction? Let us know below! We would love to have you! SUBMIT YOUR APPLICATION. WE WILL CONTACT YOU IF YOU ARE SELECTED AS A GUEST. SUBMIT YOUR APPLICATION. WE WILL CONTACT YOU IF YOU ARE SELECTED FOR THE SHOW.